People can increase their chances of maintaining strong bones over their lifetime by exercising regularly and avoiding being underweight, smoking and excessive alcohol consumption. Osteoporosis is characterised by a decrease in bone density and strength, which occurs primarily as a result of age-related bone breakdown. Affecting about three million people in the UK, osteoporosis is a common bone disorder. 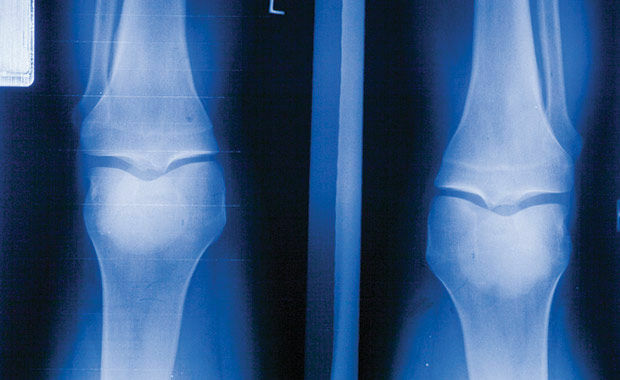 There are other, less common bone diseases, including rickets/osteomalacia, osteogenesis imperfecta, fibrous dysplasia, X-linked hypophosphatemic rickets , and a large group of rare bone conditions. 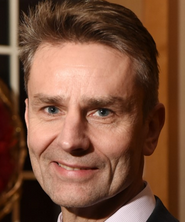 Some of the risk factors for osteoporosis are family history, gender and age, and these cannot be changed says Dr Gavin Clunie, a consultant rheumatologist and metabolic bone physician at Cambridge University Hospitals NHS Foundation Trust. However, he adds, other risk factors for osteoporosis are lifestyle related, and can be modified with relatively simple healthy choices; for example, people can increase their chances of maintaining strong bones over their lifetime by exercising regularly and avoiding being underweight, smoking and excessive alcohol consumption. The National Institute for Health and Care Excellence (NICE) report that hip fractures are fatal in 20 per cent of cases, and result in permanent disability in 50 per cent of cases. An important consequence of the reduced bone density and strength observed in osteoporosis is a significant increase in the risk of fractures. Osteoporosis causes nearly nine million fractures annually worldwide, according to the International Osteoporosis Foundation. In the UK, every year osteoporosis-related hip fractures alone account for 85,000 hospital admissions, costing the healthcare economy £1.9 billion. The National Institute for Health and Care Excellence (NICE) report that hip fractures are fatal in 20 per cent of cases, and result in permanent disability in 50 per cent of cases. “This is a really important public health issue, which can be largely addressed through screening with risk questionnaires such as the FRAX tool,” says Dr Clunie. Developed by the World Health Organization (WHO) and available from the University of Sheffield (www.shef.ac.uk/FRAX), FRAX is used to estimate a person’s 10-year risk of hip and other osteoporotic fractures, based on factors such as age, body mass index and fracture history. Secondary fracture prevention (screening people who have already had a broken bone, which doubles the risk of further fractures) is also important. In this case, says Dr Clunie, a DEXA scan to measure bone density is advisable, and should be done for individuals over the age of 50 and postmenopausal women who are seen in hospital for a broken bone. Key to this type of prevention is a Fracture Liaison Service (FLS) that enables to identify and refer to the most appropriate service all older adults who suffered a fracture. However, FLSs are not yet available everywhere. 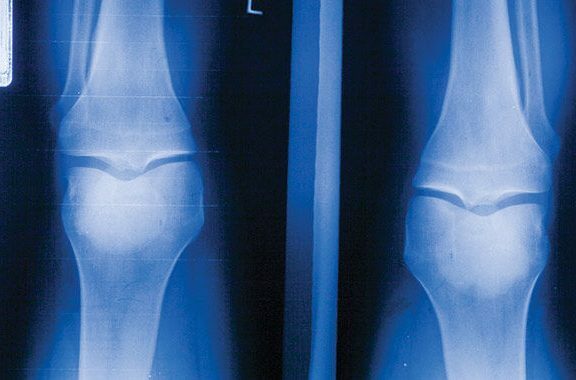 Most readers are familiar with osteoporosis and rickets, but are not familiar with this long list of other conditions. They should be either explained or, as I advise, eliminated.